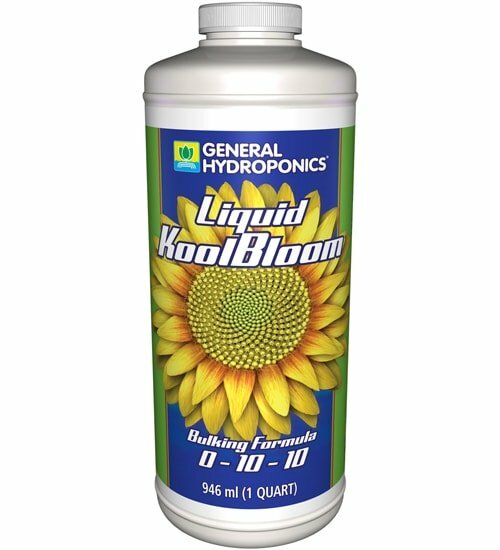 A highly concentrated nutrient additive, General Hydroponics Kool Bloom (0-10-10) promotes abundant flowering and helps facilitate ripening in annual flowers and herbs. 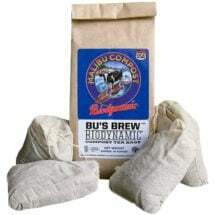 Rich in phosphorus and potassium, it is also fortified with secret ingredients. This blend enhances production of essential oils and fragrances by mildly stressing plants during the formation of fruits and flowers. 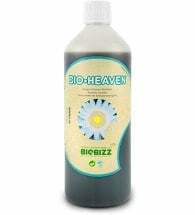 Can be used as a nutrient additive during the second phase of reproductive growth, or as a stand-alone nutrient at the very end of a plant’s life cycle. 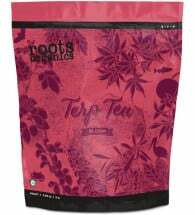 Promotes larger, heavier fruits and flowers. • Formulated to boost potency and enhance the performance of all types of nutrients. Hydroponics: Mix your usual nutrient solution, then add 1-2 tsp. per gallon. Soil: Add 1 to 2 tsp. 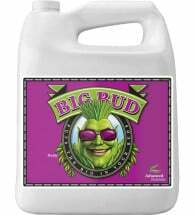 per gallon of water, then apply according to your normal watering schedule. Ingredients: Magnesium phosphate, potassium phosphate and potassium sulphate.